“Hill of Spring” or “Revival Barrow” – this is how the name of the largest city of Israel translates from Hebrew. 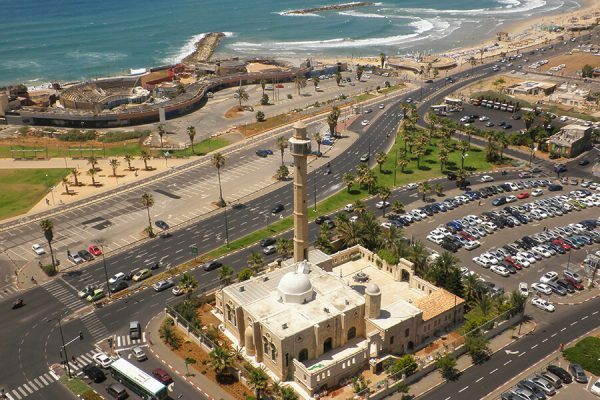 Founded in 1909 as a suburb of the ancient city of the port of Jaffa, it is now recognized as the cultural, industrial and financial center of Israel. 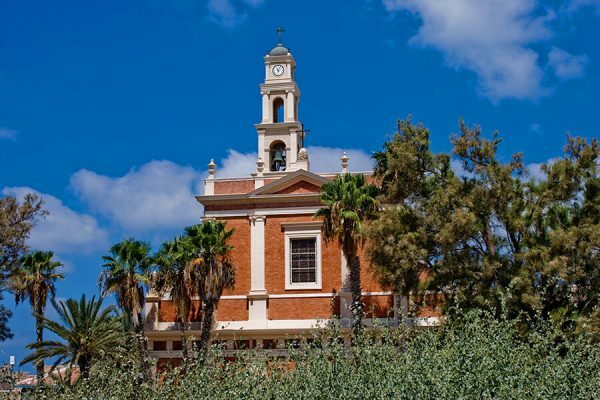 In 1950, Old Jaffa was joined to Tel Aviv, one of the oldest ports in the world, founded 6500 years ago. In different historical times, the city was conquered by Alexander of Macedon, Richard the Lionheart, Turkish sultans, Napoleon. 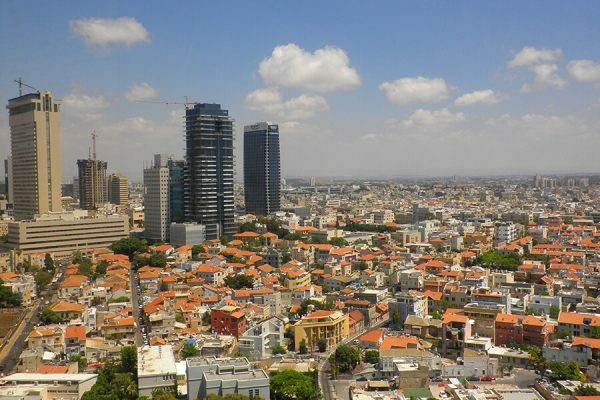 Tel Aviv is the basis of Gush Dan (“big Tel Aviv”), that is, agglomeration comprising Tel Aviv and Central Districts on the Mediterranean coast. It is the largest agglomeration of Israel with a population of over 3.5 million people. The name Gush Dan is translated as “Block (Association) Dan”. This name was given to the agglomeration because during the time of the Israeli kingdom these places were the territory of the tribe of Dan. 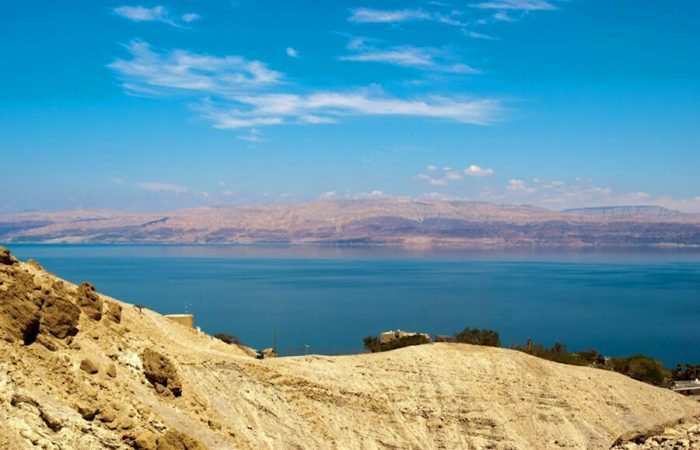 According to the Bible, the tribe tried to settle in the central part of the coast, but because of the hostility of the Emoreans, and later the Philistines, they could only gain a foothold in the hilly terrain of the Sorek Valley. Gush Dan includes a core and two main rings. 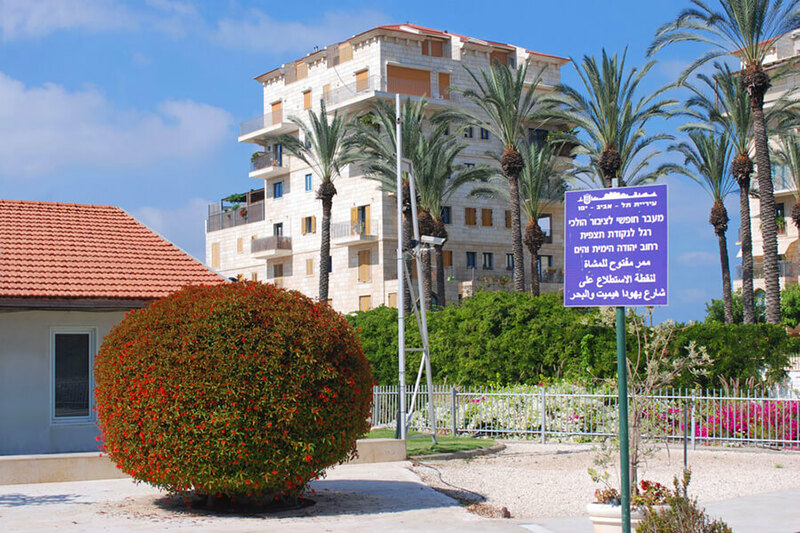 The core of Gush Dan is the following cities and settlements: Tel Aviv-Jaffa, Bat Yam, Holon, Ramat Gan, Givatayim, Bnei Brak, Azor. 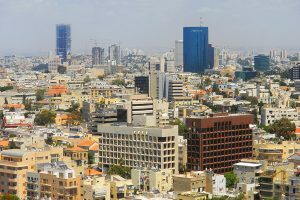 The inner ring includes the cities of Petah Tikva, Herzliya, Ramat Hasharon, Hod HaSharon, Kfar Saba, Ra’anana, Rishon LeZion, Kiryat Ono and a large number of local councils. The outer ring is the city: Or Yehuda, Yehud, Ness Ziona, Rehovot, Ramla, Lod. The core and its 2 rings are almost a single continuous urban development. Therefore, when people talk about Tel Aviv, they often mean Tel Aviv together with other cities and settlements of Gush Dan. 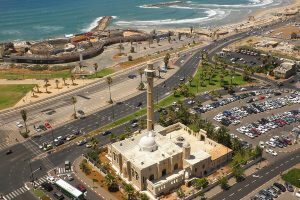 Tel Aviv stretches for 13.5 km along the Mediterranean coast, Tel Aviv is the center of the Israeli railways system. Tel Aviv is the most eclectic of the cities of Israel. 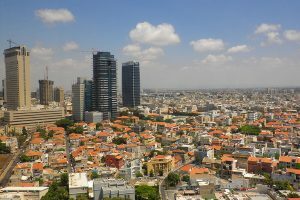 Modern skyscrapers along the Ayalon expressway coexist with the one-two-storey buildings of the first half of the 20th century in Neve Tzedek, the rich areas of northern Tel Aviv – with the homely buildings of the old Tahana Merkazit (city bus station), hotels and pubs on the Mediterranean seafront with offices business and technology centers. The world famous Diamond Exchange is located in Ramat Gan, one of the cities of the large Tel Aviv. The city has many scientific and technological centers, firms working in the field of high technologies. Among them are companies such as Google, Microsoft and Teva. The city has a Tel Aviv fair center, where major technology exhibitions are held. 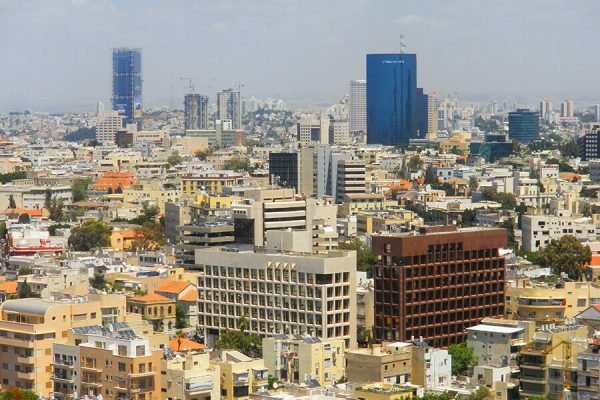 Tel Aviv is the birthplace of modern Hebrew and the center of modern Hebrew culture. Most theaters in Israel are based here. There are dozens of concert and theater halls, numerous museums and galleries in Tel Aviv. So, in Tel Aviv is a unique museum of the diaspora, one of the world’s best philharmonic orchestra. 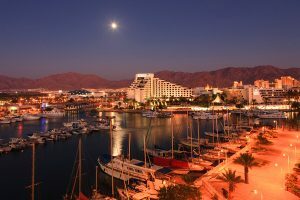 The city has repertory theaters (Habima, Gesher, the Chamber Theater, the Beit Lesin Theater, the Yiddish Yiddish Theater), the Israeli Opera, several ballet ensembles (Israeli Ballet, Bat Sheva, Bat Dor, etc. .). Tel Aviv is a city of mass building houses in the style of Bauhaus. 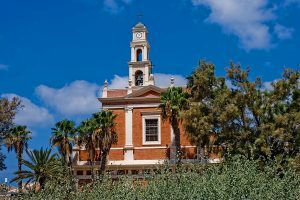 Visitors to the city always, regardless of the time of year, can enjoy a walk through the old Jaffa or Tel Aviv embankment, from visiting various museums, theaters and galleries. 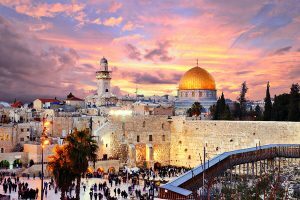 In Tel Aviv, there are dozens of nightclubs, cafes and restaurants, pubs and bars that are open all day, which gave another name to Tel Aviv – “the city that never sleeps.” In the summer of 2008, The New York Times proclaimed Tel Aviv “the capital of the Mediterranean cool”. 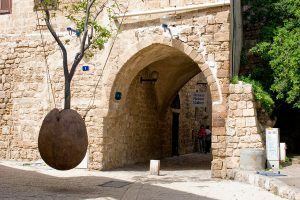 Jaffa is considered one of the oldest cities in the world, whose history goes back several hundred centuries, and is one of the main ports of ancient Israel. 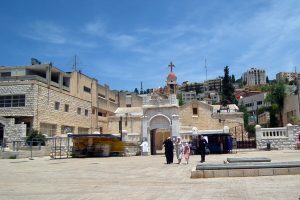 It was here that ships came with pilgrims who were heading to Jerusalem. Currently merged with Tel Aviv in a single city of Tel Aviv – Jaffa. 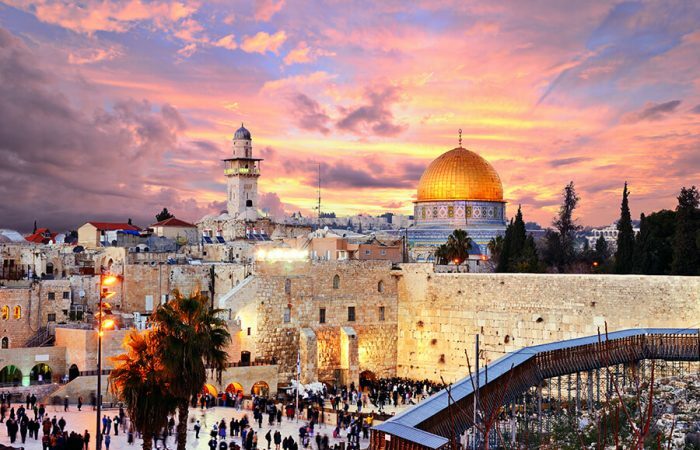 The city belonged to the Egyptians, Philistines, Jews, Persians, Phoenicians, Romans, Greeks, Turks, and every nation left its mark on the history of the city. 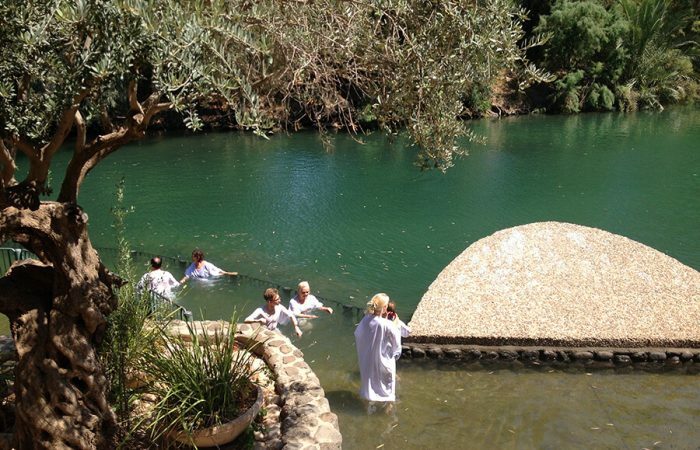 According to legends, in this place Noah built an ark, Andromeda was chained to the rock, the apostle Peter began his missionary work and the prophet Jonah sailed from here. From a historical point of view, the museum is one of a kind. 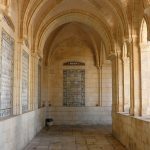 Visiting the museum, you will enjoy the magnificent collection of archaeological finds, frescoes on the walls, the first “messages” carved in stone – all this plunges into the era of that, ancient times. The museum presents the ancient tools, jewelry, household items of the era of Ramses II (XV century BC), which were discovered here during excavations. Frank Meisler (Frank Meisler) – the world famous Israeli sculptor. His most unlikely sculptures are exhibited by the most prestigious galleries in the world and collect movie stars, politicians and members of royal families. His monumental works are in Europe, America and Asia, in small cities and metropolitan areas. The main material of his works is a special alloy of bronze, silver and gold. Mysler is equally famous for his two personalities: universal art and religious art. He is a brilliant Judaica designer. One of the sculptor’s galleries is in Jaffa. There you can not only get acquainted with his works, but also buy the product you like. The flea market (Shuk HaPishpishim) in Old Jaffa is a very interesting place where you can spend your time. Here, the whole collapse of old things, among which you can find the real works of art, a lot of trinkets and various ornaments. There are also many antique shops, where real treasures are hidden. From the shelves really blows the ancient East. It sells old copper and earthenware, as well as forgotten household items.